On todays show Ziada interviews Mary Ann and our guest, writer Annalisa D’Innella about the London March last weekend. 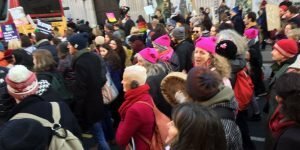 We find out why they both decided to participate in it, what it was like and we discuss the impact and questions that arise from so many women choosing to demonstrate in this way. 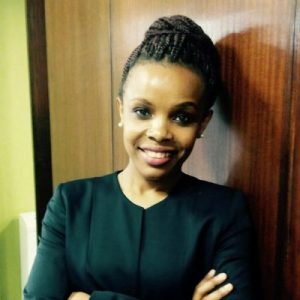 On this episode of Change Making Women we interview Grace Mdemu, a Mentor in the Global Give Back Circle who is also an Auditor, Mother, Entrepreneur and Poet. She explains how the programme works, why she’s so committed to it and the change that it creates and how she would love to see the programme grow and reach more girls. We also talk about how she fits being a Mentor in to her busy life as a Auditor, Mother, Entrepreneur and Poet and how she finds time to take a break for herself.